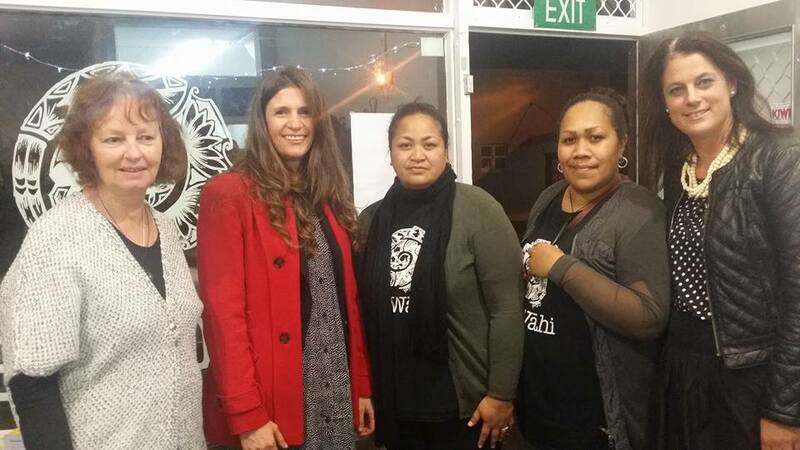 YOUR PLACE at 37 Oranga Ave, Onehunga is now open!. There is an Op shop selling good quality clothing and bric a brac. Please gather items to donate. There is also a community room suitable for seminars and workshops and a selection of new gifts and Art will also be sold. Drop in and have a coffee and chat or just to read a magazine and relax for a bit! Awesome. Love what you’ve achieved. Good morning Oranga, Onehunga & the wider Auckland Communities. To Wahi – Your Place is open today Saturday 10 February 2018 for business from 9::30am to 1:30pm. We have a wide selection of books for all ages including great cooking books for beginners. Beautiful art pieces, ladies men n children’s clothing – scarves, hats shoes, jewellery children’s toys puzzles soft toys, dining crockery, vases, wine glasses, antique treasures and much more. Looking forward to a great partnership with you, our people for 2018. Aroha mai , Aroha atu. Be Blessed!! !